● Super Powerful Suction : It can provides 15kpa vacuum suction for picking up all kinds of crumbs, pet hair, dust and even cat litter. ● Removable 1.0L large dirt cup : Easy to empty and disassembled for cleaning. 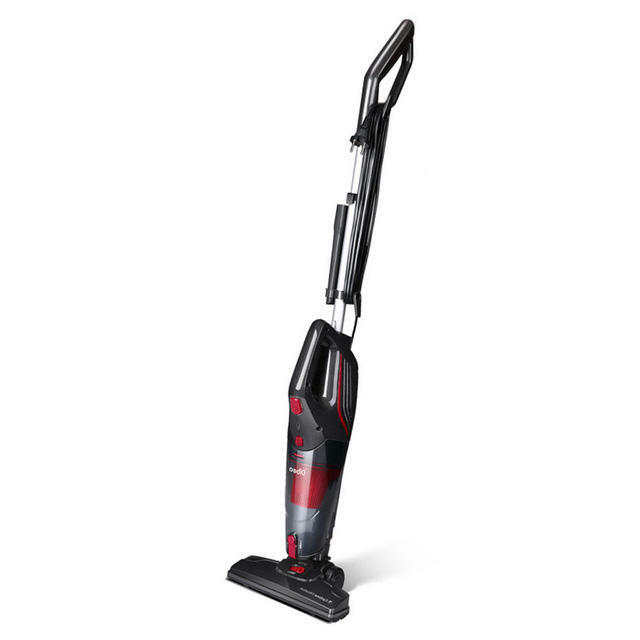 ● Ergonomic Handle and Lightweight Design : 4.6lb ultra lightweight vacuum cleaner with non-slip handle. Flexible swivel steering allows for easy cleaning around and under furniture.